Over the past few weeks, we’ve seen a few reports claiming that iPhone 8 sales have been somewhat slow. However, earlier today, new data from Consumer Intelligence Research Partners (CIRP) revealed that Apple’s iPhone 8 models are selling about as well as a typical ‘S’ release. So far, analysts have been willing to forgive lukewarm iPhone 8 sales on the assumption that demand for the iPhone X will be through the roof. 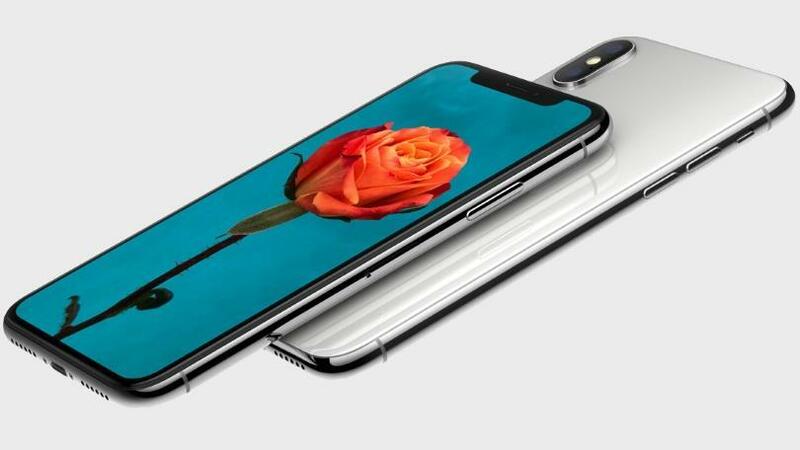 KGI Securities analyst Ming-Chi Kuo believes that the iPhone X will help sell more iPhones in 2018 than ever before. Not everyone is convinced though. According to a new survey conducted by Bernstein, demand for the iPhone X will be large, but not mind blowing. In a survey that included 1,112 current iPhone owners, 48% of respondents said that they were “excited for the iPhone X” but only 25% said they were planning on buying it. Using the survey data to draw conclusions is pretty difficult, since we don’t know what Bernstein has said in the past about sales numbers for a new iPhone. Is a 25% figure for purchasing the device lower or higher than usual for an iPhone release? The good news here is that we will not have to wait too long to find out how well the iPhone X sells. Preorders for the device go live in multiple countries, including Canada, starting this Friday, October 27. The device will then be available on store shelves starting November 3.